Are you ready to implement another holistic system that can save you money on your chickens’ feed bill? 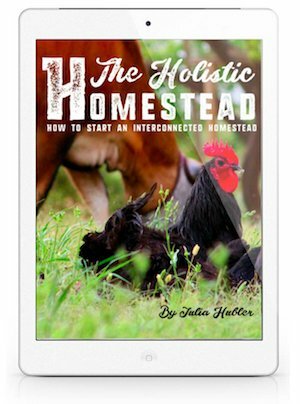 This post is for those who want a holistic, frugal and sustainable homestead. However, the systems brought forth in this article tend to give you a few extra chores. We’re talking about raising and caring for bugs specifically for your flock. These systems may take a bit more energy than others, but they can help you cut back on your store-bought feed quite a bit. Is this holistic? 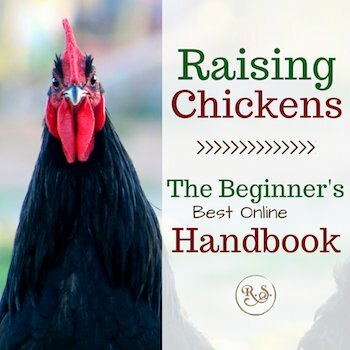 Does raising bugs, “just for your chickens” qualify as part of a holistic homestead? Yes! Of course, on a holistic homestead you are going to have your hens free ranging or rotated on fresh pasture, and thereby eating lots of bugs they find in your pasture and in the manure from other ruminants. 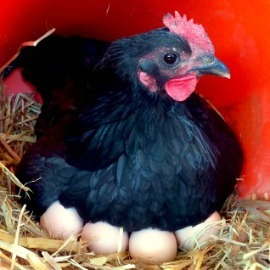 This article is about how you can take it to the next level and grow a few extra critters for your poultry. 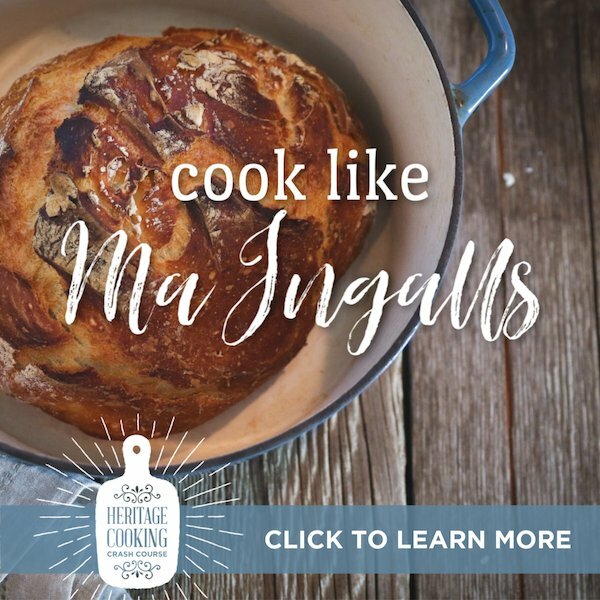 This article can fit into your holistic homestead plans. Saving money is often seen as “frugal” but it’s also a basic holistic principle. Being frugal is holistic in my mind so long as your rewards are countering the extra amount of work you are putting into it. These are by far the best. 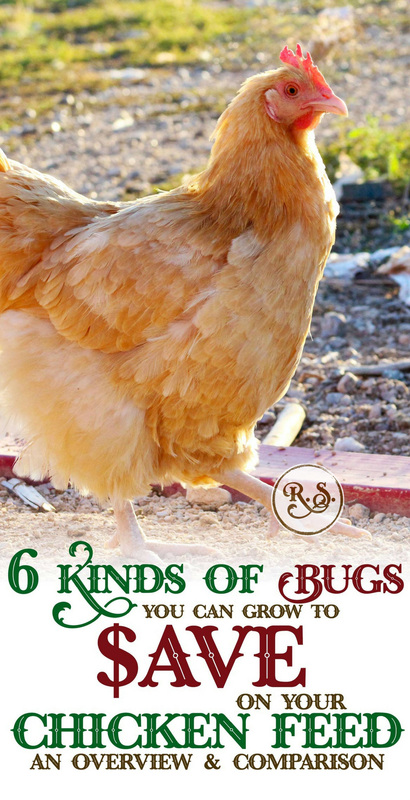 Simply by letting you chickens free-range, you are letting them harvest their own bugs. This is the easiest and most essential way to feed bugs to your flock. Why Bother Growing Bugs for Your Flock? 1. To provide your chickens with a healthy, live source of feed. So often people think the only way to feed chickens is straight from the “science-perfect” bag of chicken food you can get at your local feed store. Newsflash! That’s not the healthiest for your chickens. 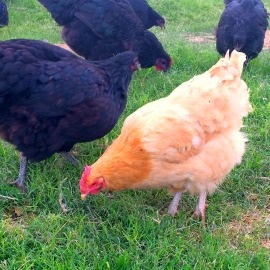 If you think about a chicken in the wild, she would eat lots of live feed like plants, bugs, seeds, etc. Not the stale, rancid feed you get in a bag. Bugs are a great way to have healthy hens and healthy eggs. 2. If you have only a tiny bit of land, bugs can be a valuable source of live feed. Not everyone has enough land for their chickens to free range and eat enough bugs to count as a substantial part of their diet. Feeding extra bugs can help you get those benefits even in small locations. The less of the store-bought feed you feed them, the less money you have to spend. Raising bugs for your hens is just one way you can cut back on your feed bill. To learn more about cutting your feed bill, check out this post—10 ways to save money on your chicken feed bill. 4. A few extra bonuses from raising bugs. Often times, when you’re raising bugs there’s a bonus—a byproduct called compost that you can use in your garden, orchard, or pasture. 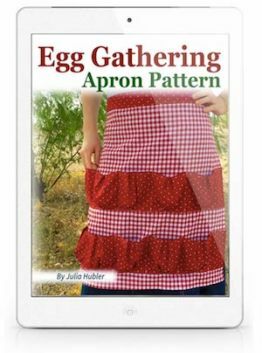 Hey, it might not be tons, but it can be another valuable piece to your holistic homestead. I’ve wanted to raise earthworms for years. Why haven’t I? 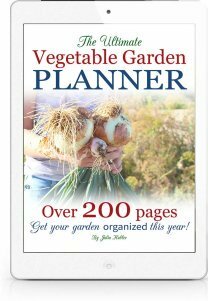 Umm…time, busyness, and I thought you had to raise them indoors. I recently found you can raise them outside in pits. I still would like to raise them, and soon. 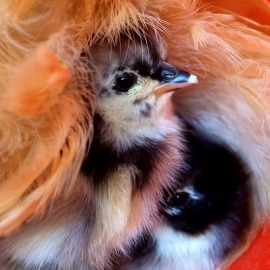 They are great as chicken feed and for your garden. They only take a little bit of work for the immense rewards you can reap! You can get fancy with mealworms. No really—after raising them you can dehydrate them for long-term storage or you can dry them, grind them into powder and then store them. As with most bugs, mealworms are easy to raise and they reproduce quickly. A great source of protein for your chickens and they sound easy to care for. These bugs are unique. Out of all the bugs listed these are the only ones that will self-harvest themselves right into your feeding pail! These look like one of the best on the list here. They are easy to care for and you can set them up so they go right into a pail or even a feeding trough where the chickens can help themselves. 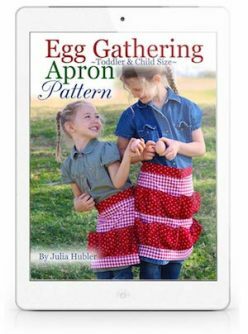 I’ve read this in a few places and I wrote about how to do it in my book, The Holistic Homestead. This system doesn’t cost anything and is easy to implement in your backyard. The basic idea is to place a dead piece of meat or animal in a bucket, suspended over the chickens, with holes in the bottom. The flies lay their eggs in the rotting matter and then the larvae crawl out and fall out of the holes in the bucket to the happy chickens—who eat them—below. Of all the bugs you can raise, these have to be the most gross. Nonetheless, your chickens will like them and therefore they’re another “food” you can grow to save money on your feed bill. The article below is for a specific breed of roaches—not the yucky kind you find crawling around your house. 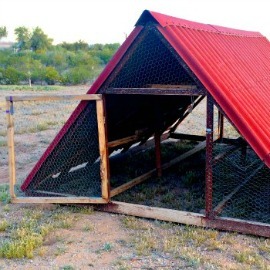 These are another option for the homesteader. I will note though, these seem to be a bit more involved in keeping them than the others listed above. Finding the system that works for you is really what makes or breaks these methods. If it’s taking too much of your time for what it’s worth, it isn’t holistic. If it’s not fitting into the entire flow of your homestead, either change your system so it is efficient and works—or knock it out and try something else. Of all the bugs I have listed here the black solider flies and earthworms are the most appealing to my holistic tastes and our current situation. The earthworms are great for building healthy soil (fruits, vegetables and pasture) both in their castings and adding the worms to the soil themselves. The black solider flies just seem super easy for great rewards—and again you have compost for your garden. Is it Worth Your Time & Energy? That depends on you and your situation. If you don’t have the time, you could also give the chore of raising one of these types of critters to one of your younger workers (AKA one of your kiddos). By implementing live bugs into your chicken’s diet, you cutting back on the amount of feed they need. Home-grown bugs = Less store-bought feed needed = More money saved! 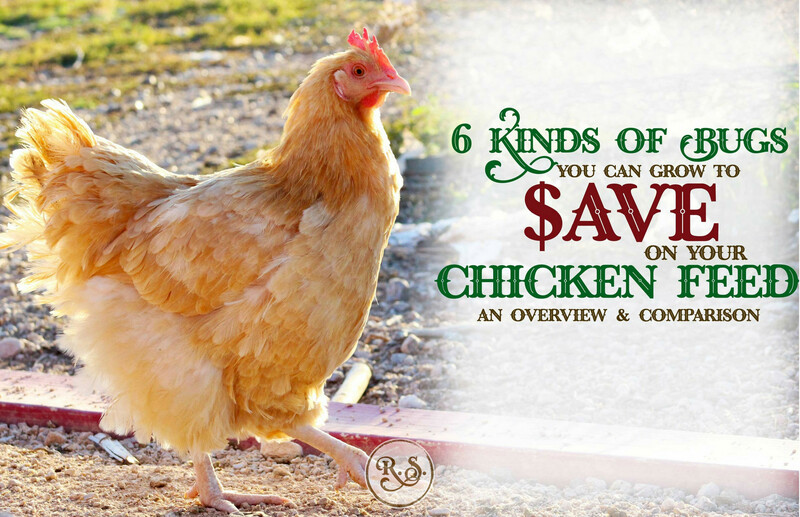 10 ways to save money on your chicken feed bill to learn more.